Bezeichnung: Walker & Boutall. Ph. 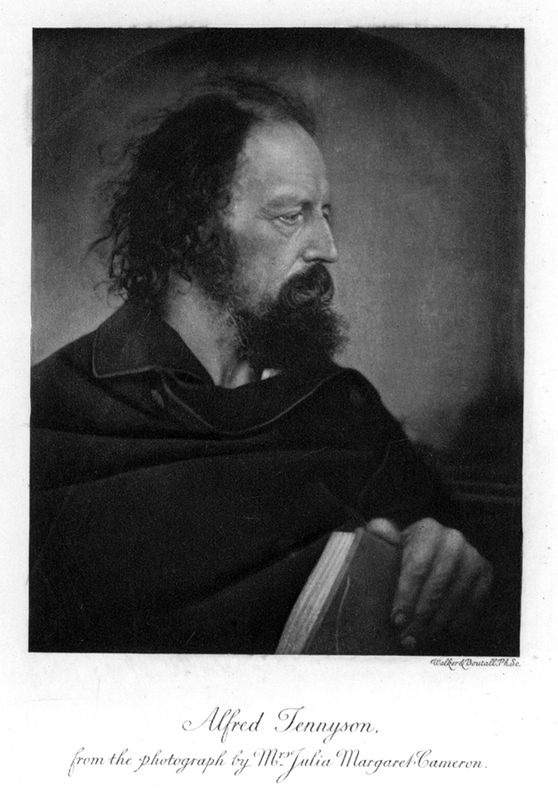 S. || Alfred Tennyson, || from the photograph by Mrs. Julia Margaret Cameron.